It's a lifestyle dedicated to healthy living and inspiring others. supporting great causes and going the extra mile. letting your hair down and giving high fives. 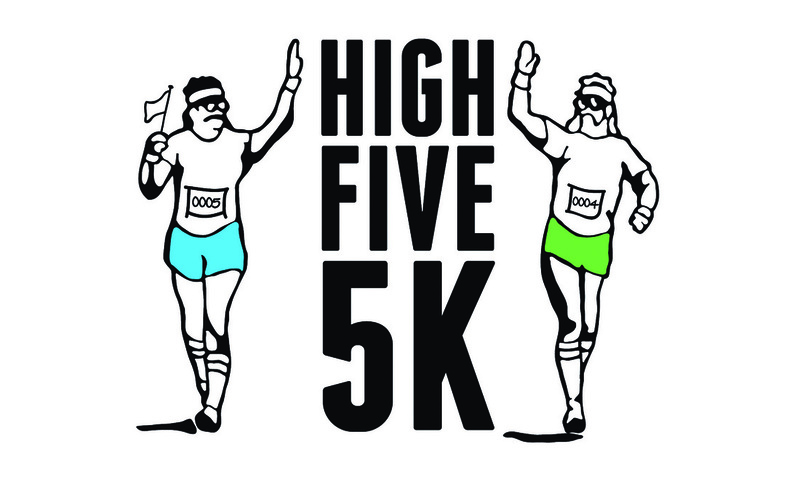 "it's a short sprint up top, but a long run coming down..."
NEXT APPEARANCE: High Five 5K!